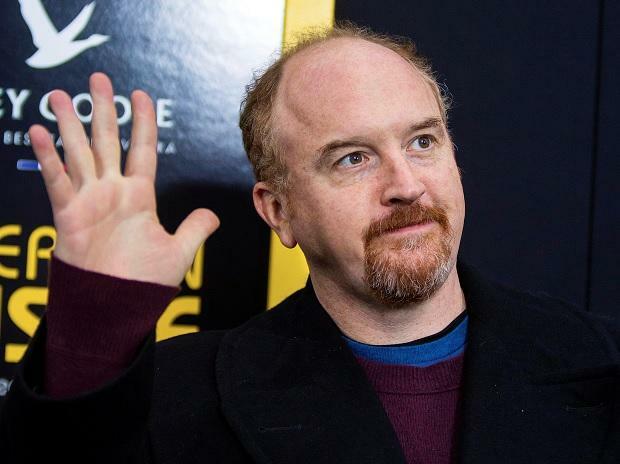 HBO has decided that they will no longer be working with Louis C K, who was recently accused of sexual misconduct by five women in a New York Times expose. "Louis C K will no longer be participating in the 'Night of Too Many Stars America Unites' for Autism Programs. In addition, HBO is removing Louis C K's past project from its On Demand services," a spokesperson for the network told Us Weekly in a statement. As previously reported, comedians Dana Min Goodman, Julia Wolov, Abby Schachner and a woman who spoke under the condition of anonymity told the publication that the producer masturbated in front of him. C K joins Harvey Weinstein, James Toback, Steven Seagal, Kevin Spacey, Jeremy Piven and more males in Hollywood who have been accused of sexual harassment throughout the past month. FX Networks has also issued a statement Us regarding the claims, "We are obviously very troubled by the allegations about Louis C.K. published in The New York Times today. The network has received no allegations of misconduct by Louis C K related to any of our 5 shows produced tougher over the past 8 years. "FX Networks and FCP take all necessary actions to protect our employees and thoroughly investigate any allegations of misconduct within our workplace. That said, the matter is currently under review.